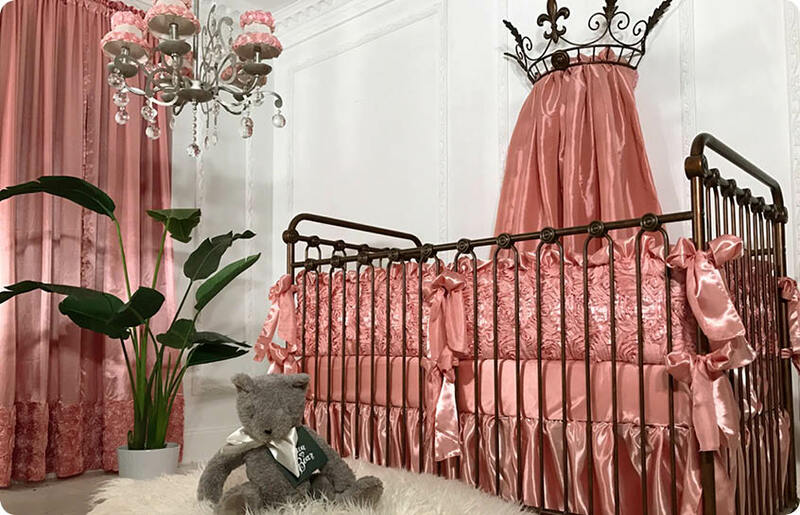 Bratt Decor’s deep selection of baby crib bedding sets and signature nursery collections represents the finest quality fabrics and sophisticated designs that will add softness and luxury to your baby’s room. 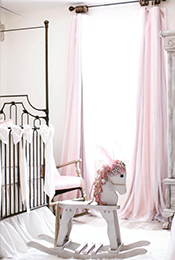 With our nursery collections, the options for additional items such as cradle bedding, moses basket bedding or matching bassinets are always available. 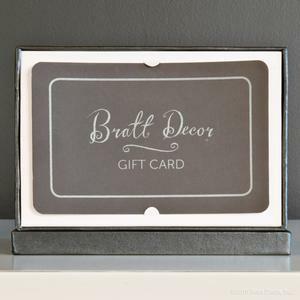 Bratt Décor’s look is one of understated elegance and timeless sophistication. 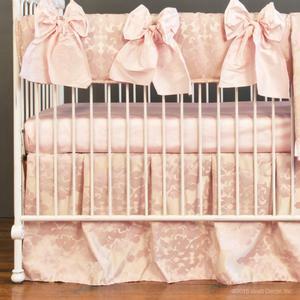 Our style never goes out of style. 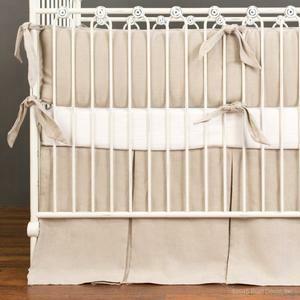 So, when you’re searching through our carefully considered crib sets, know that you’re seeing the very best. 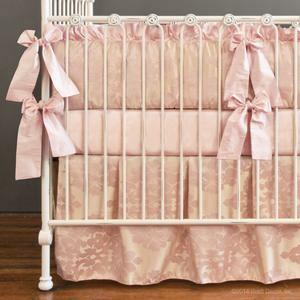 Most baby crib sets can be modified, so if you don’t see exactly what you’re looking for, give us a call, and speak with one of our design consultants. 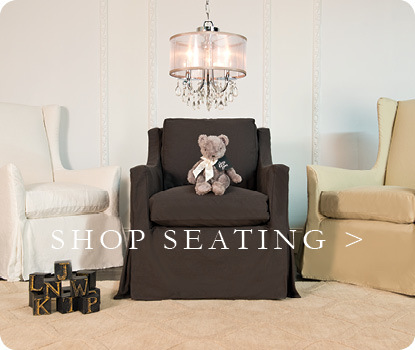 We will work directly with you to create a look that’s all your own. 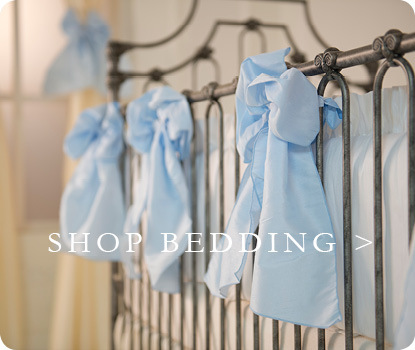 We’ll send you complimentary fabric swatches so you can better understand what the finished result may look like. 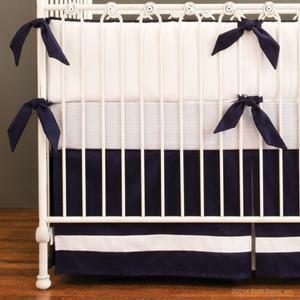 Mix and match pieces from any baby crib set and create something brand new for your nursery. 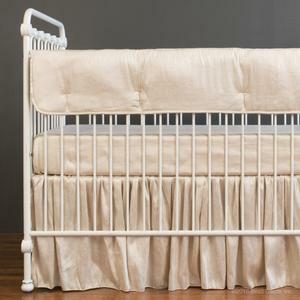 We offer standard crib bedding sets as well as oval/round crib bedding. 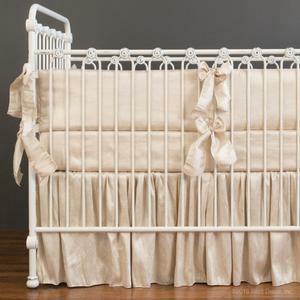 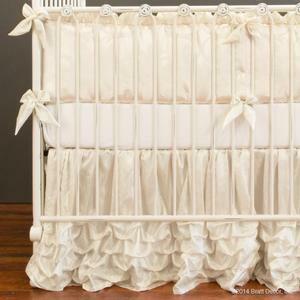 We’ve also created the most beautiful looks for boy crib bedding, girl crib bedding, and neutral crib bedding. 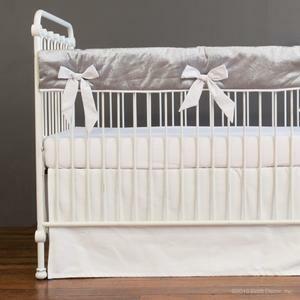 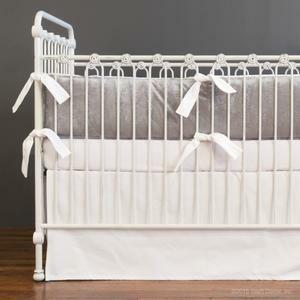 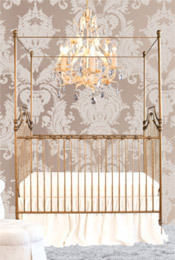 Surround your little one in comfort and luxury with a gorgeous crib set from Bratt Decor.